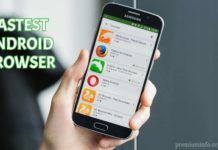 Fastest Android Emulators are becoming more popular and useful in 2019. 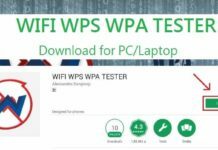 Using the PC or laptop hardware Android can run much faster and smoother. Android emulators can save tons of time for developers. Because testing the apps become so easy when you have android phone along in your laptop right. Very high performing android device. Gamers can use mouse and keyboard along with a TV for better gaming experience. Developers can test their apps instantly without a real phone. And also iPhone users can try how android feels without having a android phone. There are bunch of android emulator out there, but most common issue with android emulator is lag. Because the computer has to virtually create a fully functioning android device inside your windows or mac os. 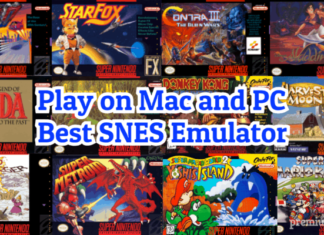 Hence I tried out all emulators and here are the list of faster one’s. And I divided this list into two categories Android emulators and Android os. 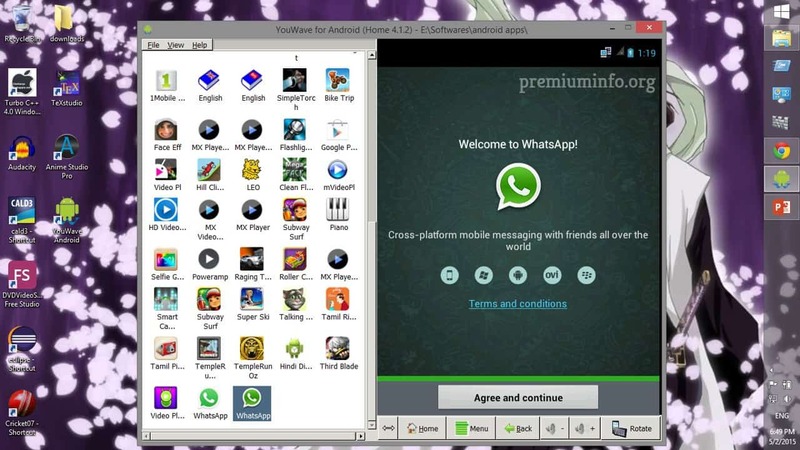 Android emulators can be used as virtual device while you running windows or mac on top of it. But Android os is a fully working os like windows, so that you can install it on a separate partition. Some people might never heard of this, but it is one of the oldest android emulators. The idea here is to make a simple virtual android device instead of adding additional features, that make some emulators fairly slow. Free version of this emulator having only update of ice cream sandwich(4.0). SD card feature is available. Support for windows xp, vista, 7, 8, 10. Premium version has only lollipop(5.1) update. No additional features for gaming. Classic android emulator. Because it has a simple design and easy to use. The main bonus of Droid4x is fully free and not even have ads. It packs pretty cool features for gamers. And also supports touch screen capabilities. Other advantage is copying files is much easier like copy(ctrl + c) and paste(ctrl + v). Fully free and easy installation. Record multiple screen at same time. No ads and no premium version. Might have some bugs for mac. Game boosting is not that perfect. 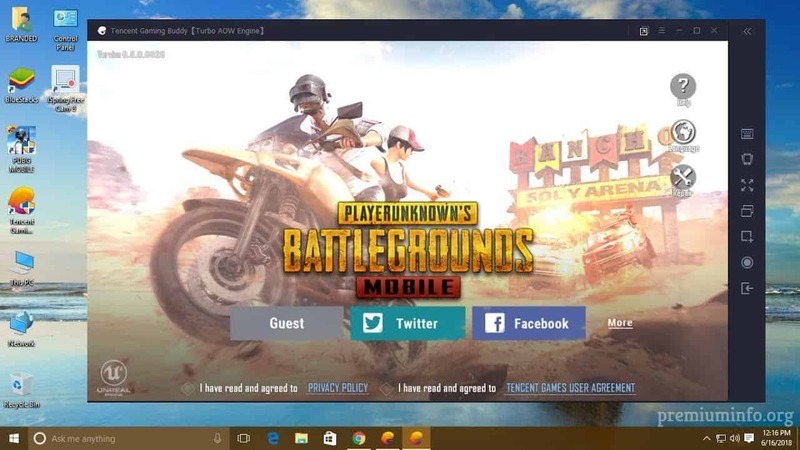 Everyone knows this who played pubg mobile on pc. Most people think that this emulator is only used to play pubg, but it is not. 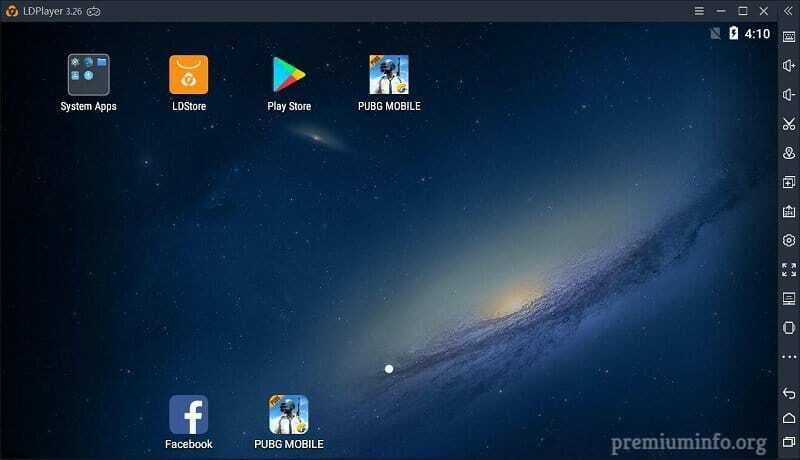 It is the best android emulator in China and through pubg mobile tencent pushing their emulator all over the world with english version. It has uses other than pubg. And it is the fastest and has the best gaming experience in the emulators. Turboo+ mode for better gaming experience. Supports keyboard, mouse, controller etc,. Hard to install, because the native language is in chinese. Need higher specs pc or laptop. 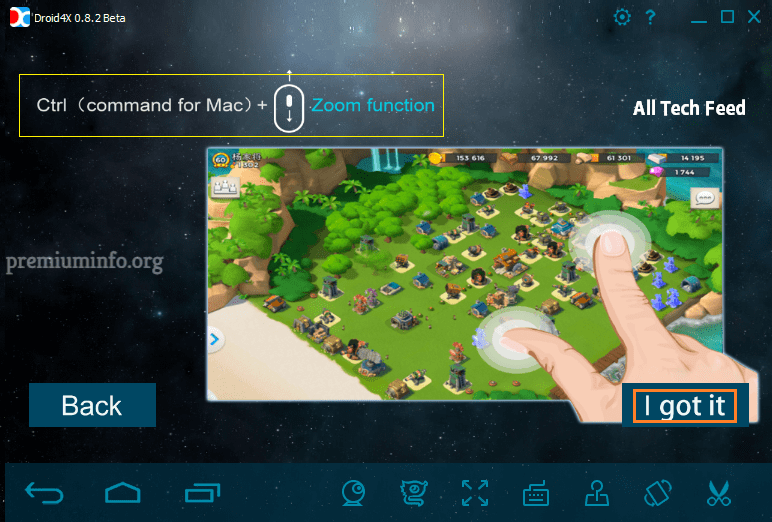 As the name suggests, this emulator is fully focused on the gaming side. Easily customize the controls with key-mapping tool built-in. It is lightweight emulator also, hence it can used for other than gaming purpose. And easiest installation so fat I’ve encountered, just open the .exe file and click install that’s all. Have some bugs here and there. Another light weight emulator for android. Many people don’t know this emulator exists. It is new in the market, but it has some amazing features. Smooth and faster experience in UI. And also the games and apps can be downloaded using LDplayer website. Supports upto android lollipop (5.1). Very stable when compared to others. Both online and offline installer available to download. Run multiple games at same time. Some BIOS compatibility issue when I try to install. Not available for mac or linux. smoothness. Just like a OS installed in mobile. 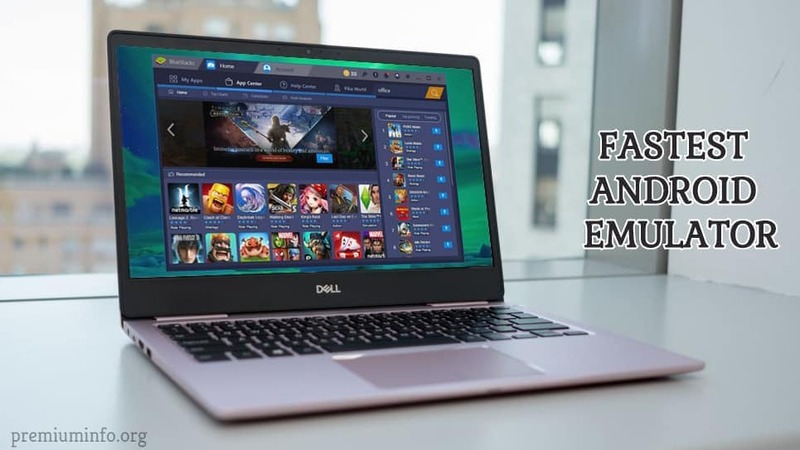 Play high end android games without any lag or screen tearing. Use full resource of the pc or laptop components. Also you can install this android os on a pendrive and carry to anywhere. Very easy to install without dual booting. Because all you have to do just install the setup, and it will automatically install the OS into another partition without dual booting. It supports all windows os. It also supports 3D acceleration, that can bring top notch gaming performance. Free and full working android os. Nearly all hardware are supported. Also tablet mode is available for touch screen laptops. Share file without any worries. 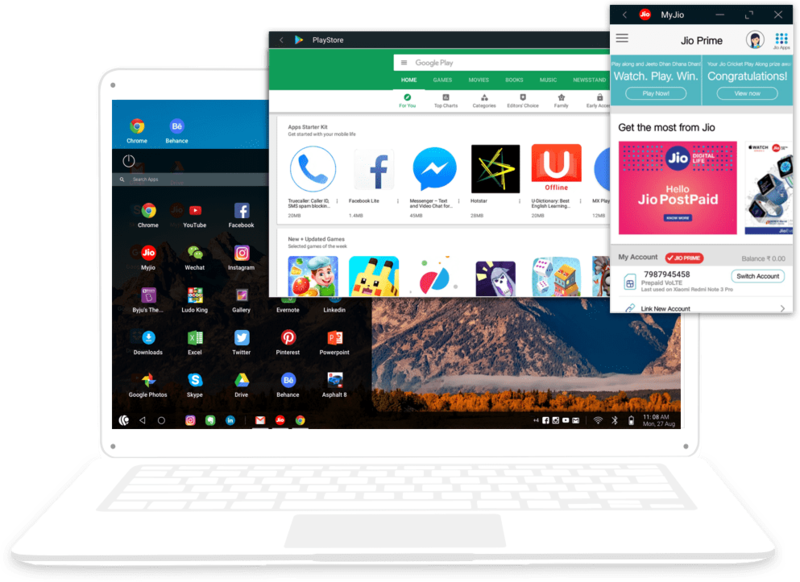 Phoenix os is much like a android customized os for PC. It also launched os for the android mobiles in XDA forums. But now it release the fully working os for PC. So the games can now run smoother without any lags and apps are faster. 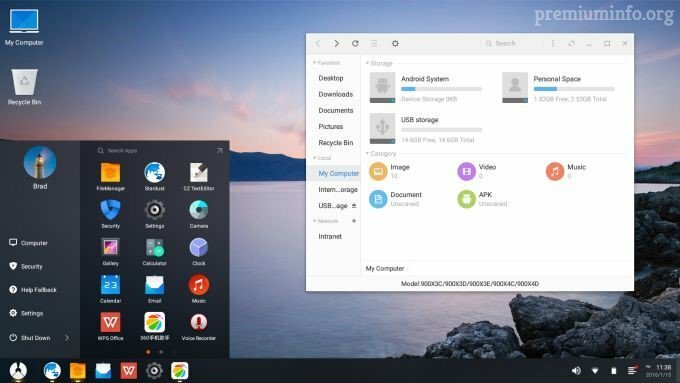 Also it has a features like personal computer, so some people love to use Phoenix OS instead of their windows os. They also provide pre-build configs for controllers. Pubg and moba games have wider audience and supporters. It is based on Android x86 project. New but it act as the experienced android os, since it has no bugs at all. The main feature is the key mapping feature, which can be used according to your preference. Also you can dual boot your pc, if you want. It also supports older computers. 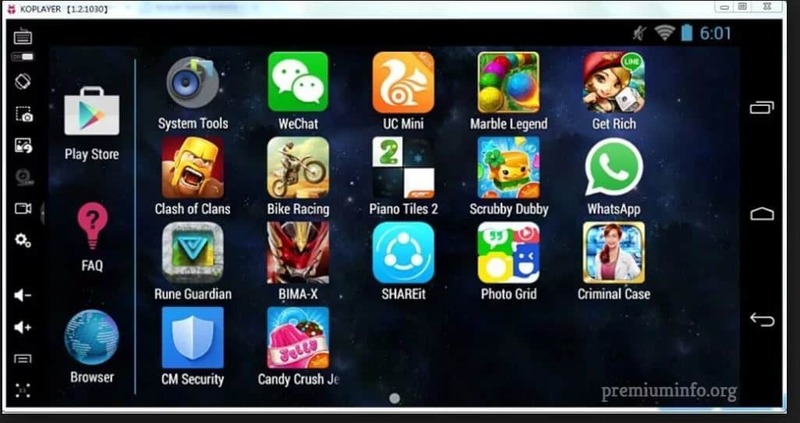 Play android games faster and free. Complete android experience with native resolution. Regular updates are available, for now it has android P.
Parental lock, study kit, time keeper tools are included. Android is the major dominating platform now. So be sure to use android once in your life. iPhone users complain about android because they don’t tried it out yet, once iPhone users try android, even they could like android and use it via android emulator. So that’s all about Fastest Android Emulators of 2019.